Product prices and availability are accurate as of 2019-04-17 19:16:12 EDT and are subject to change. Any price and availability information displayed on http://www.amazon.com/ at the time of purchase will apply to the purchase of this product. 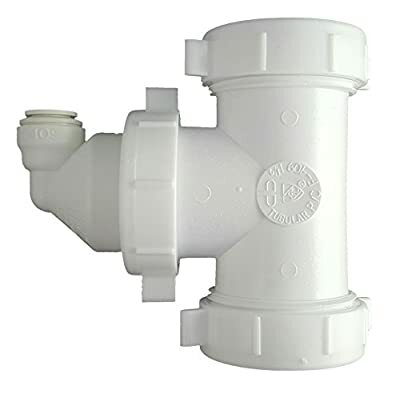 The dla-12 reverse osmosis drain line adapter can be used anywhere a drain saddle is typically installed under counter, providing a code-listed solid professional connection. 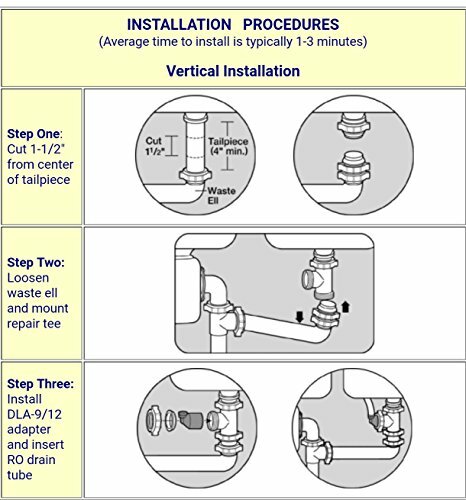 The dla-12 will not be accidentally rotated or bumped out of alignment when moving supplies or replacing a waste basket under the sink. John guest super speed fit (r) connection. Resists clogging with fewer callbacks. 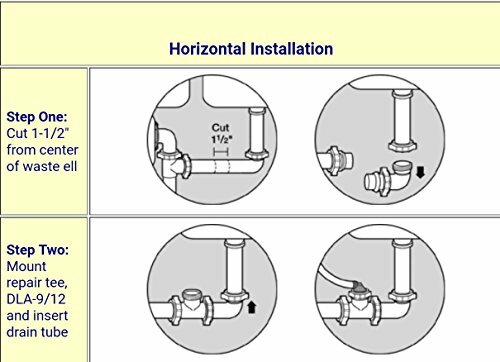 No drilling into wet pipes. Unique design reduces reject water noise. Lapmo/UPC & IPC listed.